Start with a free trial to get started with your WRF01 development. 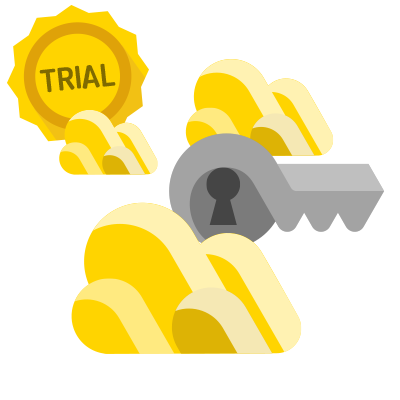 With a trial subscription you get a valid product key from DeviceDrive, enabling access for up to 10 devices. After submitting the order you will receive an email where you press an activation URL to create the product in our management portal. Product option is selected in the management portal after activation. Price for production: Less than 10 devices is free. Please contact DeviceDrive to convert the trial to a production product.